Music is the part of every human being and one cannot live without it. Every youngster nowadays carries headphone or earphones with them & listen to music whenever there’s a free time. Music cannot be separated from one’s life and each and everyone loves listening music. So, here in this Article, I’m going to Share 5 Best Music Player App For Android. We all love Listening to Music whether it should be Playing On Youtube Background or Playing in any Music Player App. Listening to Music is a good thing as it helps us to decrease our stress. It also helps us to keep our mind relax and stress-free due to which we can take the right decision. Earlier days, when there were no Smartphones, People still used to listen to music on Radio. But these days, it’s much easier to listen to music anywhere you want using your Smartphone or an MP3 Player. Smartphones have made it easier and there are 100s of Music Player App available which you can use to listen to your favorite Artist Song. If you are a crazy music lover then you need the Best Music Player App to categorize your favorite music collections and listen to them. There are tons of Music Player App available for your Smartphone but you need to select Best one out of those. 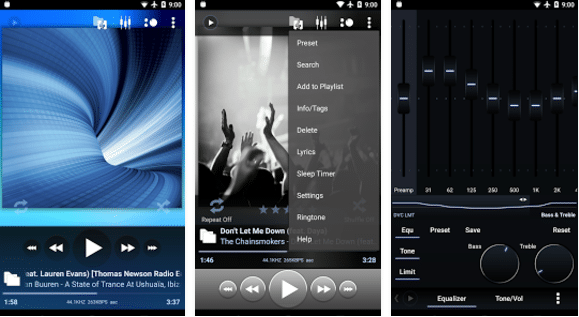 Also, there are many Best Music Player For Android With Equalizer which will enhance your experience. You can download any of them according to your needs. 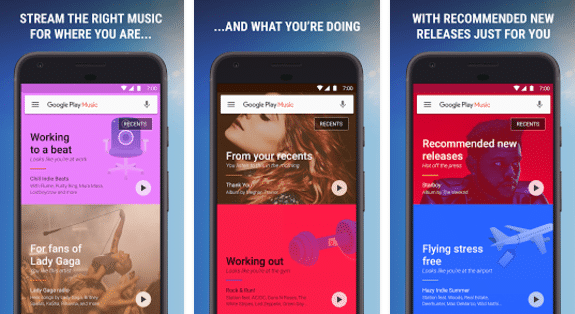 There are tons of Best Free Music Player App For Android available for your Smartphone but you need to select Best one out of those. So, here, in this case, I’m going to help you out to select Best Music Player For Android 2017. 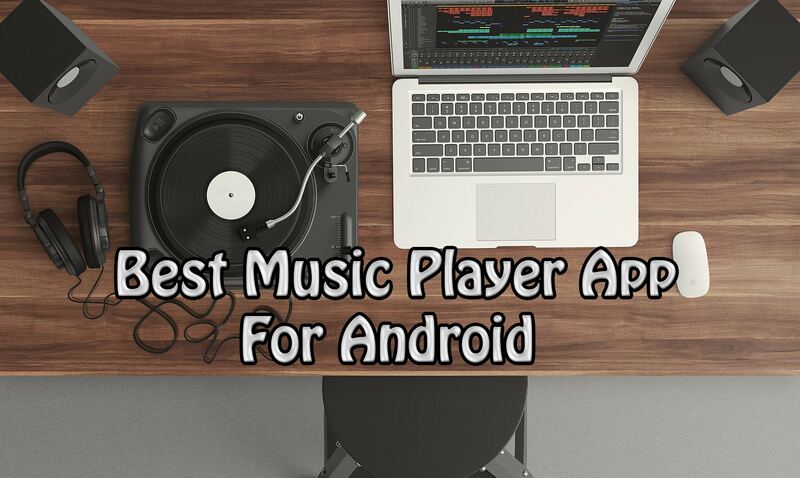 So, let’s proceed further and check out 5 Best Music Player App For Android. Google Play Music is one of the Best Music Player App for the Android Phone. 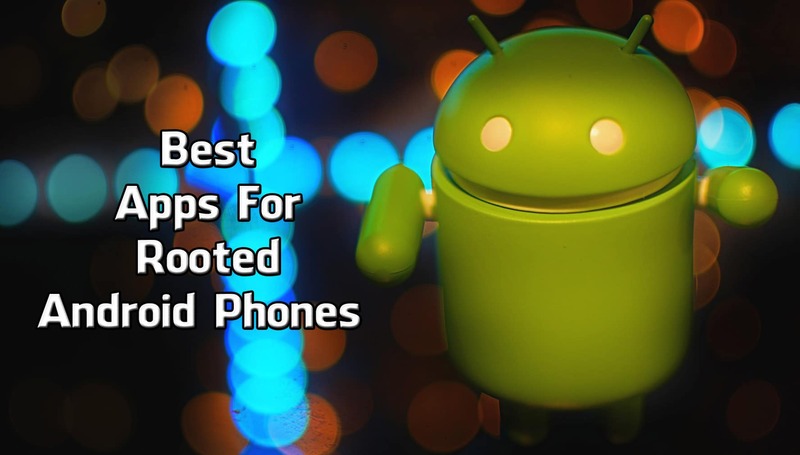 Normally, it is preinstalled on your Android Smartphone but most of the people don’t figure it out. It comes with a simple interface but with a powerful feature. It categorizes music into Artist, Albums & Tracks which lets you sort your favorite songs accordingly. Also, it’s time to time updated keeps the App updated and provides you the latest feature which most of the Apps can’t provide. BlackPlayer is a Free elegant modern local Music player. It’s easy to use and one of the fastest out there. 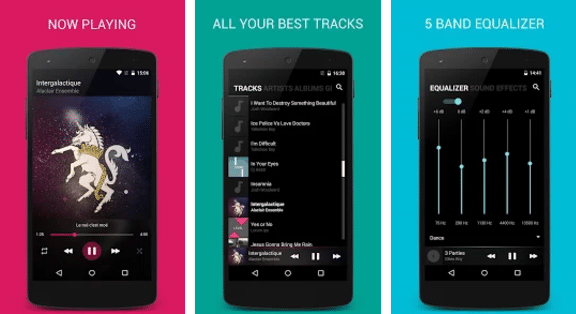 It is also one of the Best Music Player App for Android Smartphones. It also has many awesome features where you can easily View & Edit embedded lyrics. It comes with changeable font & theme where you can easily Change your Font & Theme. It also has built-in Equalizer, bassboost & 3D surround virtualizer. Apart from this, it also has many features, some of them are as follow below. 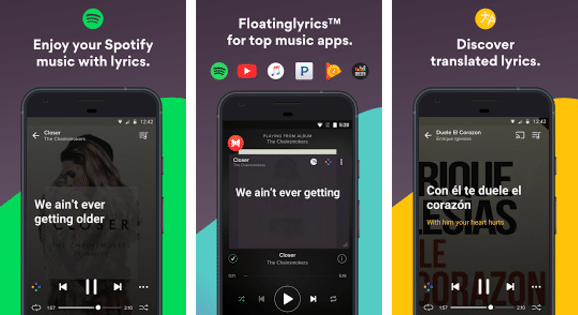 MusixMatch Lyrics is another awesome Music Player for your Android Smartphone. It also has many features as like others but it has the main feature which makes it very interesting. The main feature of this App is that it instantly provides lyrics to the song you are listening to. This is a really amazing feature as you don’t need to search for the lyrics online, this app will provide you instantly on your screen. You can Enjoy song lyrics with music from Spotify, Youtube, Pandora, Apple Music, SoundCloud, Google Play Music and all your other favorite streaming services. Poweramp is another awesome & powerful music player for Android. It supports most of the formats which lets you enjoy your favorite music. You can easily customize your settings according to your choice & has a high level of customization via settings. It also has lots of available themes which you can change whenever you are bored with the current theme. It also has lyrics support, including lyrics search via musiXmatch plugin & separate powerful Bass and Treble adjustment. Apart from this, it also has many features, some of them are as follows. 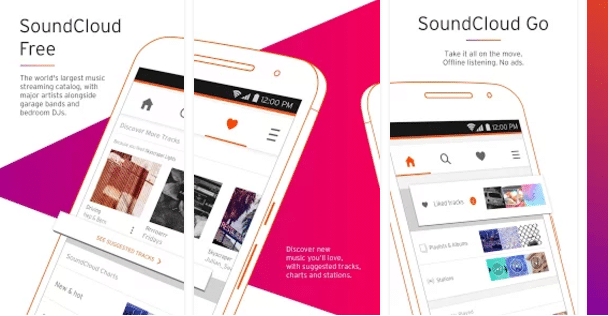 SoundCloud is another most popular Music Player App for Android. 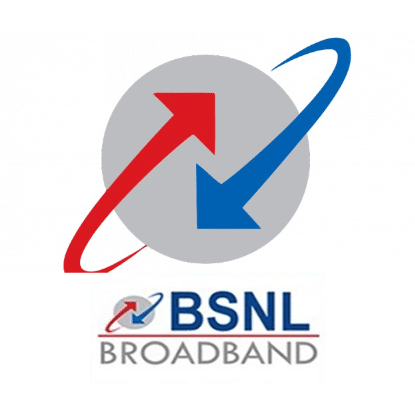 It is the online streaming app which current has around 150 million tracks. It’s a great Music Player App which has awesome interface & it also lets you connect with friends and interact with your favorite artists directly. You can filter songs according to your needs and Play whatever songs you like. It also has many features & some of them are listed below. These were the 5 Best Music Player App For Android. Hope you liked this Article on Best Music Player App. Do Check our recent Article on 6 Bitcoin Earning Tricks To Earn Free Bitcoin From Freebitco.in. Comment below if you know better Music Player App than these. Do Share this Post with your friends & family. Stay tuned with Trick Xpert for more latest Tricks & Updates.